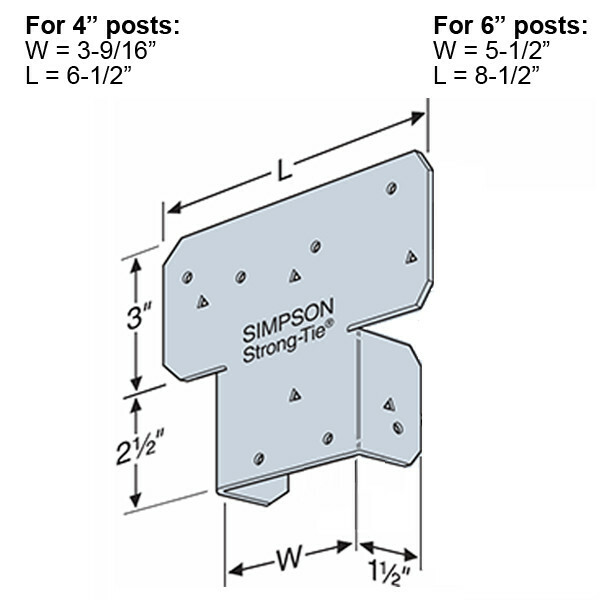 Attach your Trex Elevations Beam to the 4x4 or 6x6 support post using Simpson Strong-Tie corrosion-resistant post brackets. 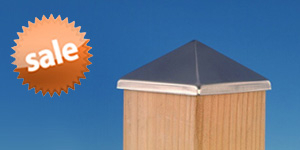 Far superior to standard zinc coatings, the ZMAX hot-dip galvanizing process results in ultimate corrosion resistance. 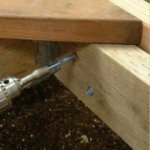 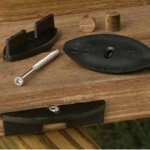 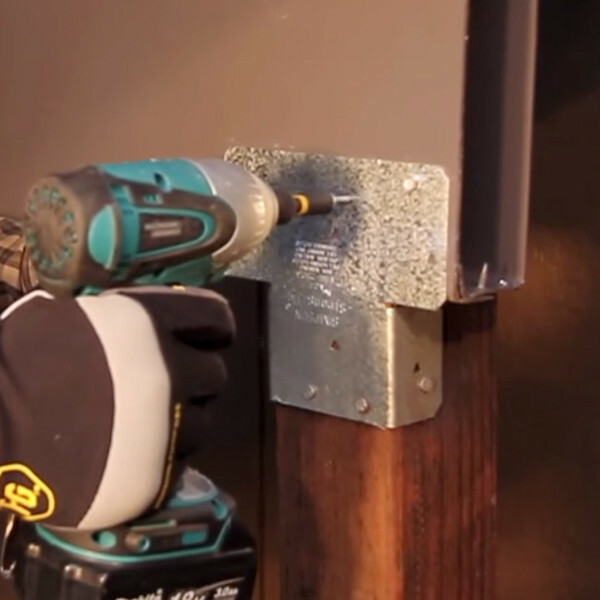 Fasten Simpson Strong-Tie Z-Max Post Brackets to Trex Elevations products using DECKFAST BUILDEX Teks Select Deck Screws. 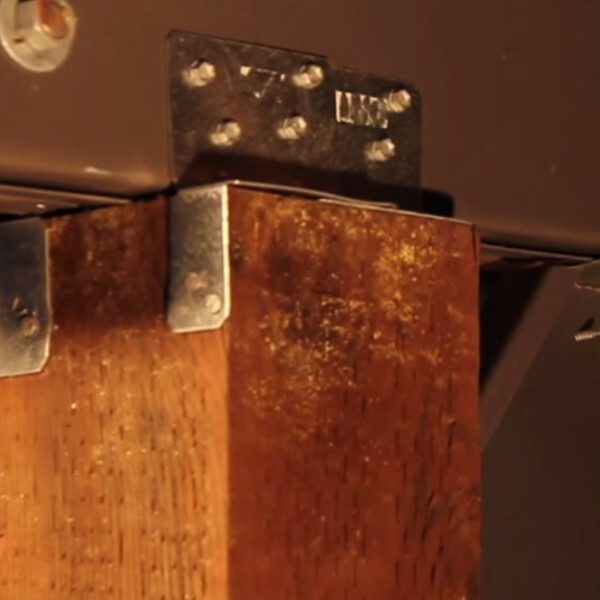 The outside bracket creates a flush beam connection, and the inside bracket reinforces from the opposite side of the beam. 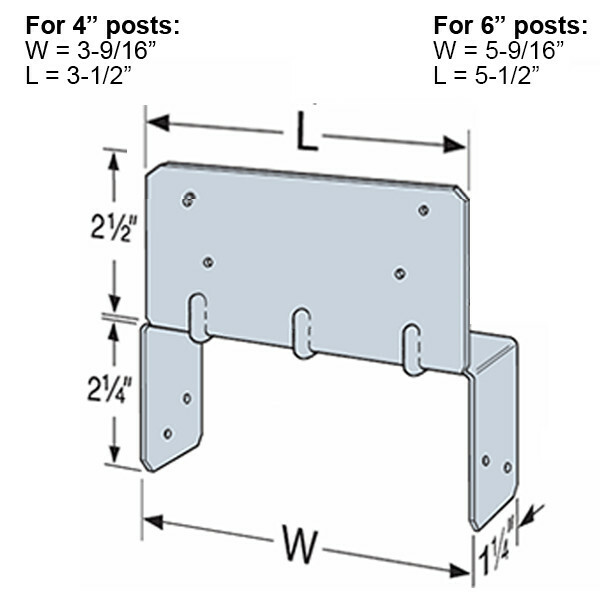 If desired, coat brackets with Trex Elevations Spray Paint to match the Elevations components. 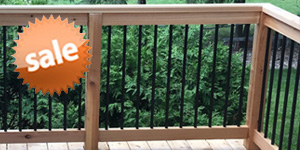 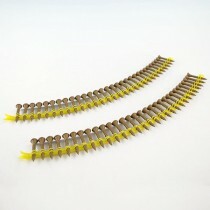 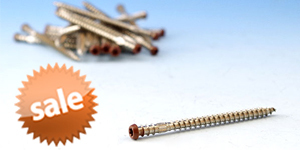 Please Note: The inside and outside brackets are sold separately, not as a pair. 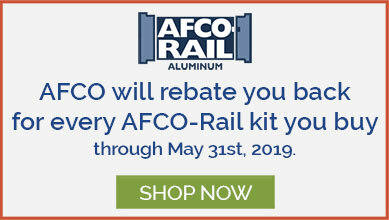 You will need to select which you are purchasing. 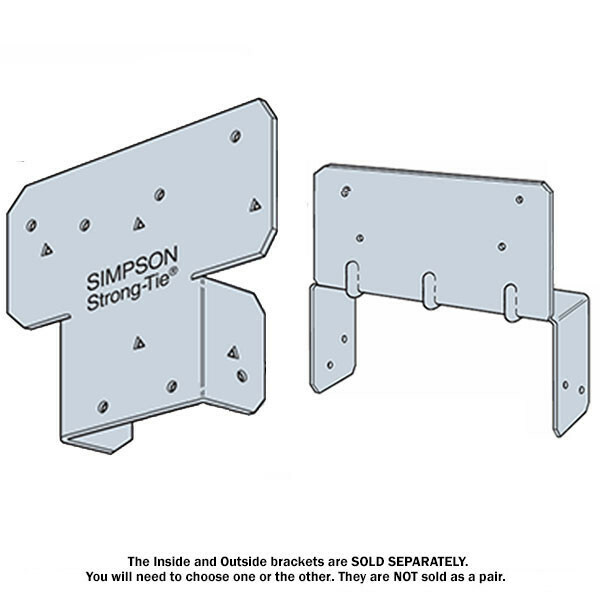 Sizes 4" x 4" or 6" x 6"
(Width x Depth x Height) Inside 4" Bracket: 3-9/16" x 1-1/4" x 4-3/4"
Inside 6" Bracket: 5-9/16" x 1-1/4" x 4-3/4"
Outside 4" Bracket: 6-1/2" x 1-1/2" x 5-1/2"
Outside 6" Bracket: 8-1/2" x 1-1/2" x 5-1/2"